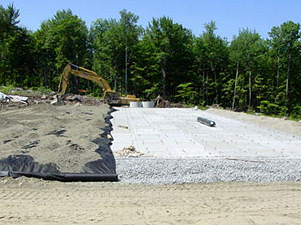 Our company is State Certified in Septic System Installations and has many years of experience in installing new septic systems. 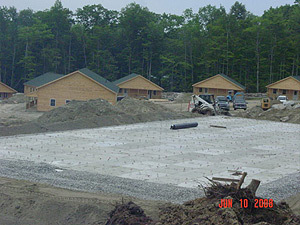 We install septic systems of all designs and sizes. All pages Copyright © William Mushero, Inc.
Site designed by A2Z Computing Services, Inc. and is part of the Hometown USA Network of Sites.